All Cooking Oil Is Not Created Equal: My Top 3 Oils To Cook With. 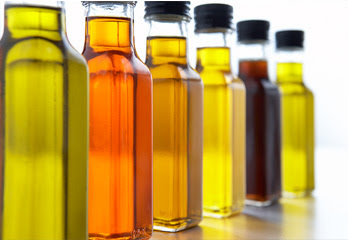 There are so many options to choose from when it comes to cooking oil, but how do you know which is best? People often ask me which oil is the healthiest to cook with so I decided to share with you all my top 5 choices. Many people believe that Canola oil or Vegetable oil are healthy choices because of their names, but they are not even close to making it on this list (I will make a post on why that is in the near future). When it comes to cooking with high heat it is important to use oils that are stable, and don't oxidize or go rancid easily. When oils oxidize they react with oxygen to form free radicals and other harmful compounds that we want to keep out of our bodies. 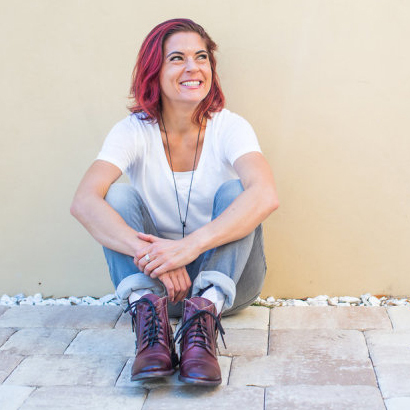 Here are my top 5 choices for healthy oils to cook with! When it comes to cooking over high heat, coconut oil is your best choice! Coconut oil is semi-solid at room temperature and can last for years without going rancid. Over 90% of the fatty acids in coconut oil are saturated which make it very heat resistant. Aside from that, coconut oil is LOADED with health benefits. 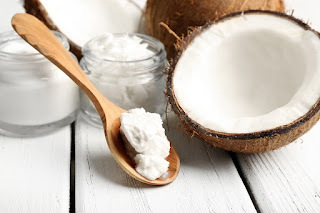 Coconut oil has been proven to prevent heart disease and high blood pressure, protects the liver, reduces inflammation and arthritis, boosts your immune system, improves memory and brain function, and improves energy and endurance, just to name a few. When choosing your coconut oil, be sure to choose virgin coconut oil. It is organic and the best option for you! 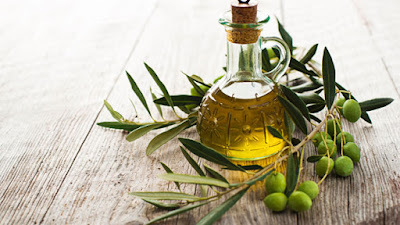 Studies have shown that using olive oil to cook is a good choice because it is fairly resistant to heat. 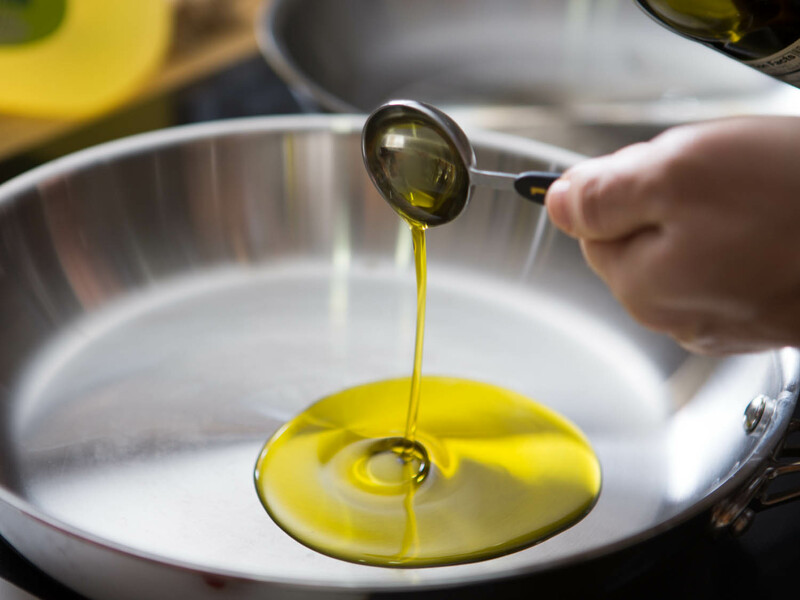 When choosing your olive oil, make sure to choose extra virgin olive oil. This has more nutrients and antioxidants than refined and tastes much better. Just like coconut oil, olive oil has many health benefits. It is known for its healthy effects on the heart and reducing the need for blood pressure medication. Make sure when storing your olive oil to keep it in a cool, dry, dark place to prevent it from going rancid. 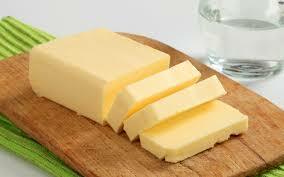 I know, I know, this one might surprise you but butter got a bad rap back in the day for saturated fat content. The fact of the matter is, there is no need to fear the butter stick...that is if it is REAL butter. The butter that is not good for you is the processed margarine that comes in those plastic containers claiming to be healthy. REAL butter is actually good for you and fairly nutritious. Now don't take this as me saying that you should be eating sticks of butter, but using a little butter to cook with is ok. Butter contains vitamins A, E, and K12 and is rich in fatty acids that have powerful health benefits. One thing to note, butter contains tiny amounts of sugar and proteins that tend to get burnt during high-heat cooking such as frying. One way to avoid this is by making clarified butter or ghee. Click here for a tutorial on how to make your own butter. When choosing your butter, make sure to choose butter from grass fed cows. This butter contains more vitamins and nutrients than the grain-fed cow. These are my top 3 healthiest oils to cook with. I hope that information was helpful for you all. If you have any questions, please post them below!